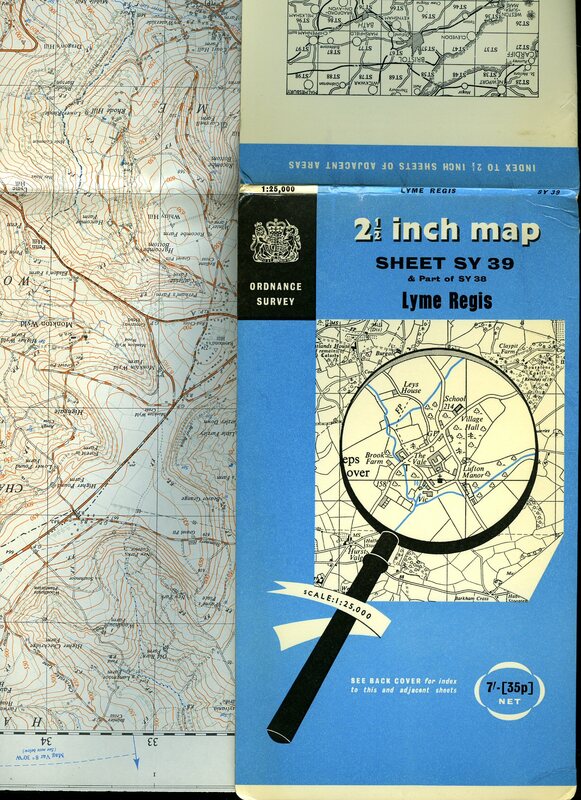 Published by Ordnance Survey Office Chessington, Surrey 1959. 1959. Sheet SY 39 and Part of SY 38. In Very Good condition. Member of the P.B.F.A. 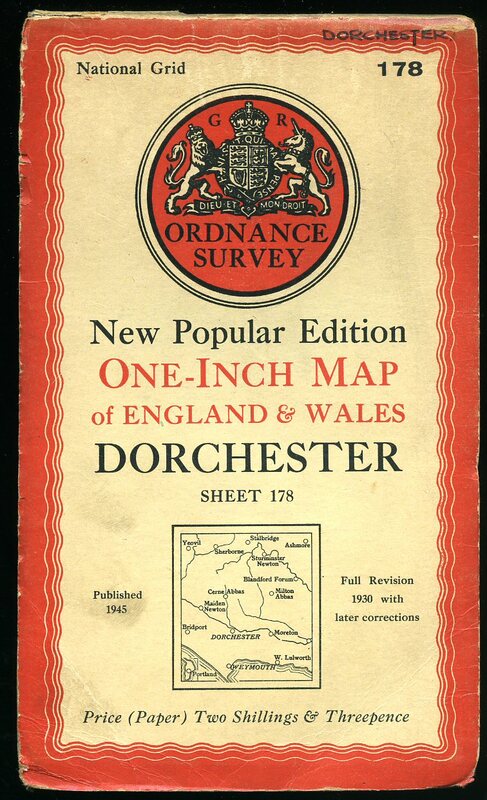 Published by Ordnance Survey Office Chessington, Surrey 1945. 1945. Paper folded. 1: 50 000. In Fine condition. Member of the P.B.F.A. 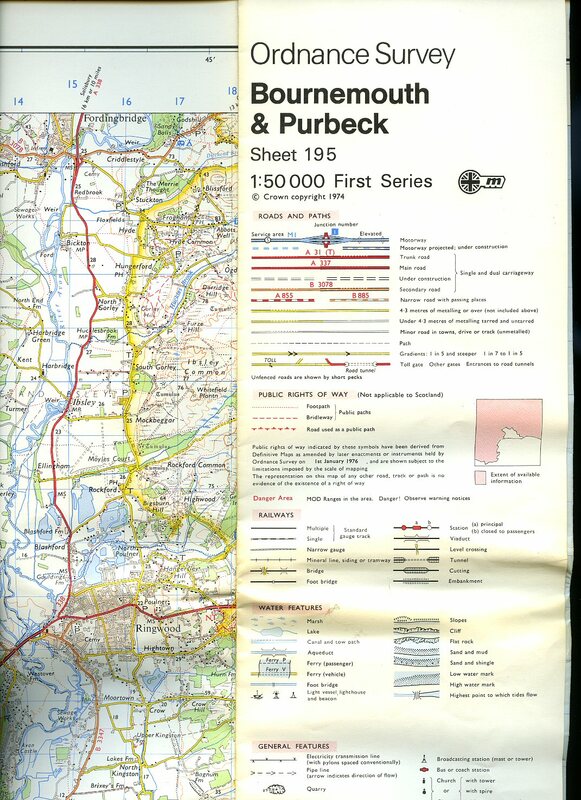 Published by Ordnance Survey Office Chessington, Surrey 1979. 1979. 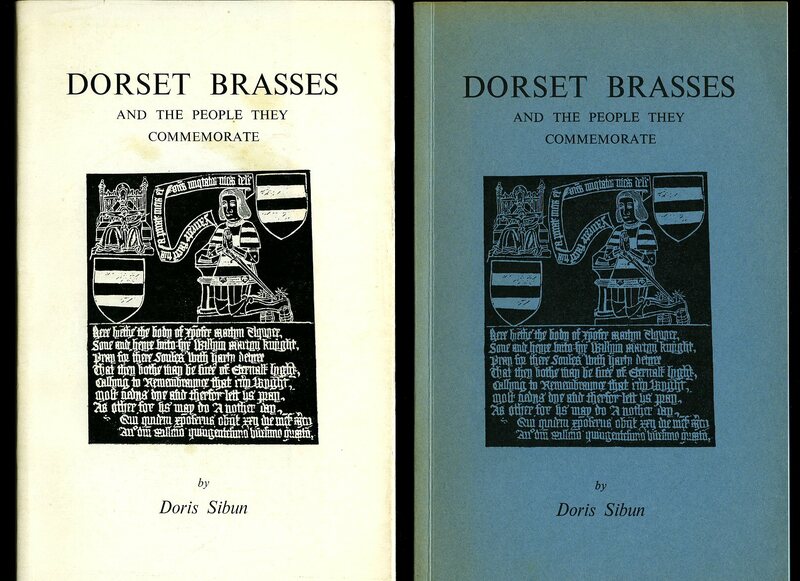 Published by The Abbey Press, The Parade, Sherborne, Dorset First Edition 1974. 1974. First edition in publisher's original blue card wrap covers [softback]. 8vo. 9'' x 5½''. Contains 81 printed pages of text followed by 41 monochrome illustrations. Very Good condition book in Very Good condition dust wrapper with light marking to the cover, small chip to the back cover top edge. Member of the P.B.F.A. Published by Media Support Wing circa 1970. 1970. Publisher's original illustrated card wrap covers [softback]. 8vo. 8'' x 5½''. Contains 14 printed pages of text. Marking to the back cover, light rubs and creasing and in Very Good condition, no dust wrapper as published. Member of the P.B.F.A. Published by European Library, Zaltbommel and The Netherlands First Edition 1997. 1997. 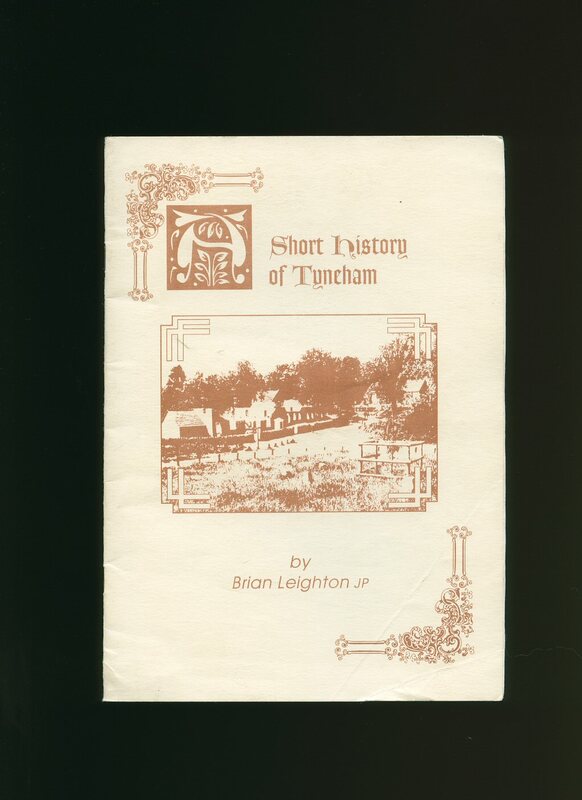 Published by the Author, Faversham, Kent First Edition 1977. 1977. First edition hard back binding in publisher's original racing green cloth covers, gilt and grey title block to the spine, maps to the end papers. 8vo. 8½'' x 5½''. Contains 519 printed pages of text with colour and monochrome illustrations and photographs throughout. Fine condition book in Very Good condition dust wrapper with a little sun fading to the lemon of the spine, 5 mm closed tear to the top of the rear panel. Dust wrapper supplied in archive acetate film protection, it does not adhere to the book or to the dust wrapper. 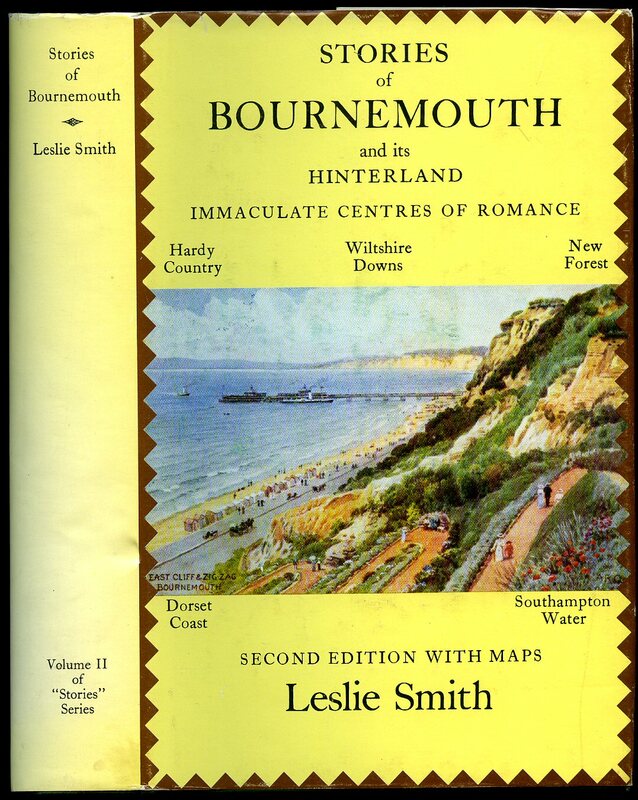 SIGNED by the Author to the copyright page 'Best wishes, Leslie Smith.' Member of the P.B.F.A. 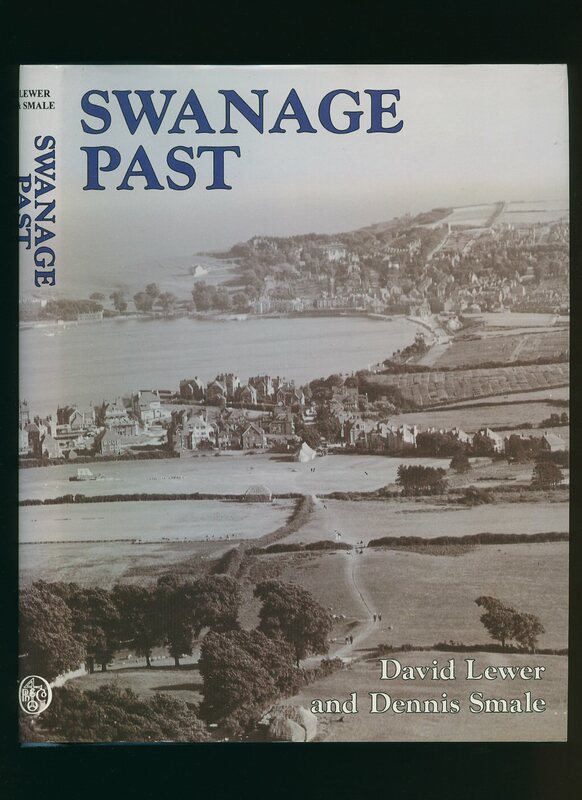 Published by Dorset Publishing Co. Wincanton, Somerset First Edition 1989. Wincanton 1989. Publisher's original colour illustrated laminated card wrap covers. 8vo 9½'' x 7¼''. ISBN 0948699140. Monochrome illustrations throughout. Without any ownership markings and in Fine unused and new condition, no dust wrapper as published. Member of the P.B.F.A. Published by the Author First Edition 1989. 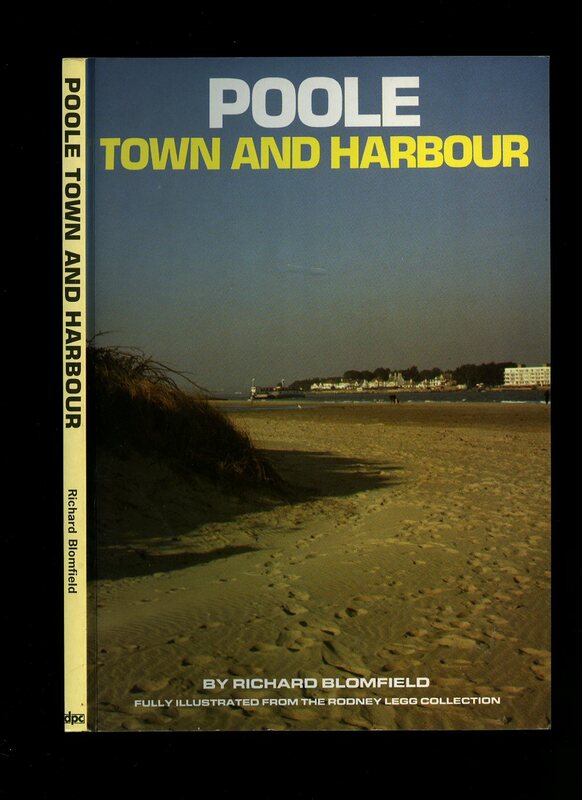 Poole 1989. Publisher's original stapled illustrated card wrap covers. 8vo. 8½'' x 5¼''. ISBN 0951397117. 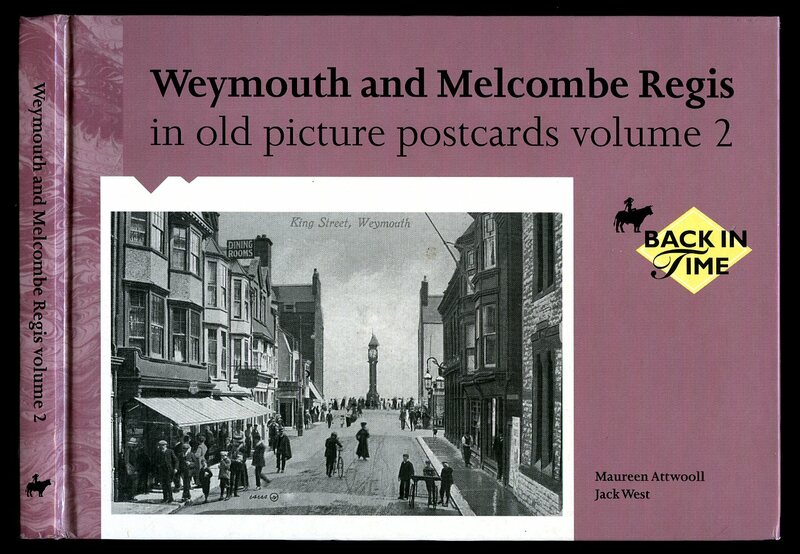 Contains 38 printed pages of text with archive monochrome illustrations throughout. Without any ownership markings and in Fine condition, no dust wrapper as published. Member of the P.B.F.A. Published by the Puddletown St. Mary's Parochial Church Council 1971. 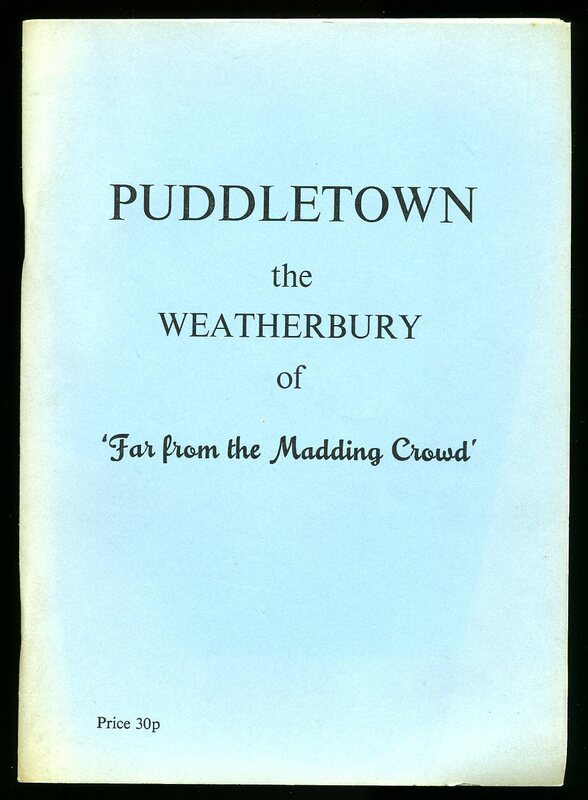 Puddletown 1971. Publisher's original stapled light blue card wrap covers. 8vo. 8½'' x 6''. Contains 52 printed pages of text with monochrome illustrations and photographs. Spine sun faded and in Very Good clean condition, no dust wrapper as published. Member of the P.B.F.A. Publisher's original colour illustrated laminated card wrap covers. 8vo 9½'' x 7¼''. ISBN 0948699140. Monochrome illustrations throughout. Without any ownership markings and in near Fine condition with the front corners just turned-up, no dust wrapper as published. Member of the P.B.F.A. 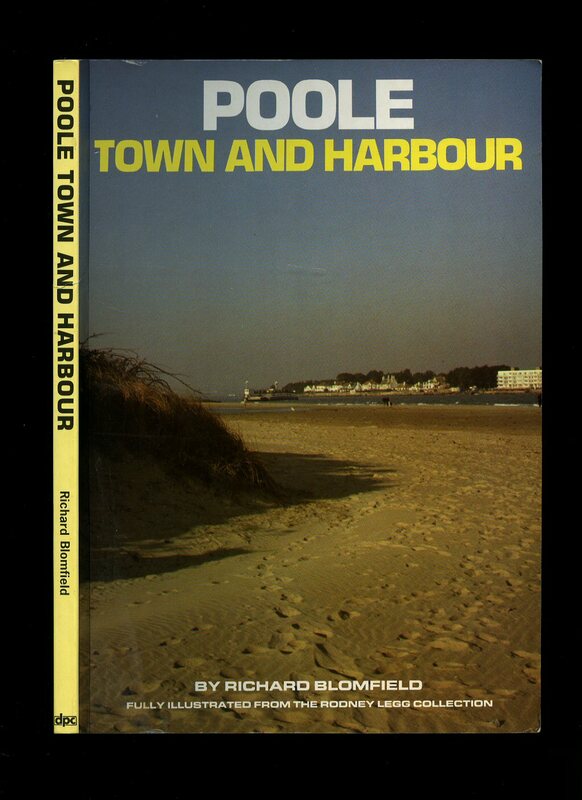 Published by N. J. Clarke Publications, Tollgate Cottage, Tappers Knapp, Uplyme, Lyme Regis, Dorset Reprinted Edition 1985. 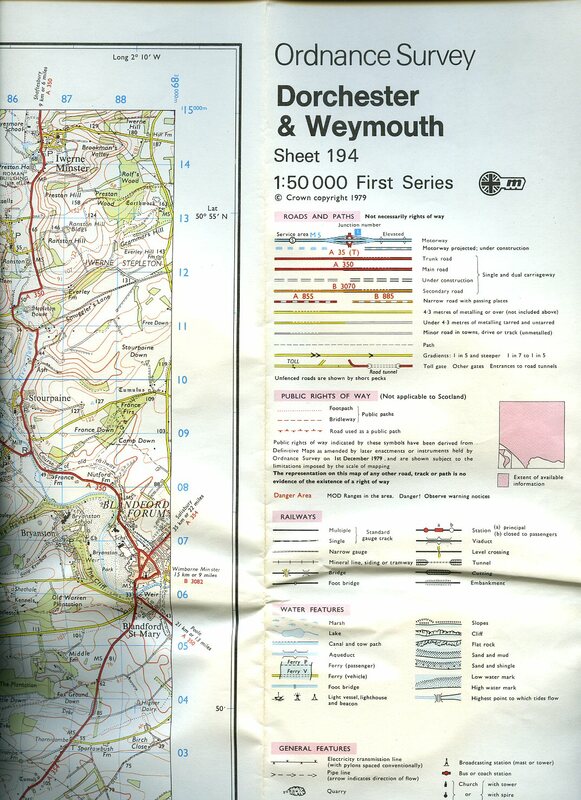 Dorset 1985. Publisher's original illustrated card wrap covers. 8vo. 7½'' x 5¼''. 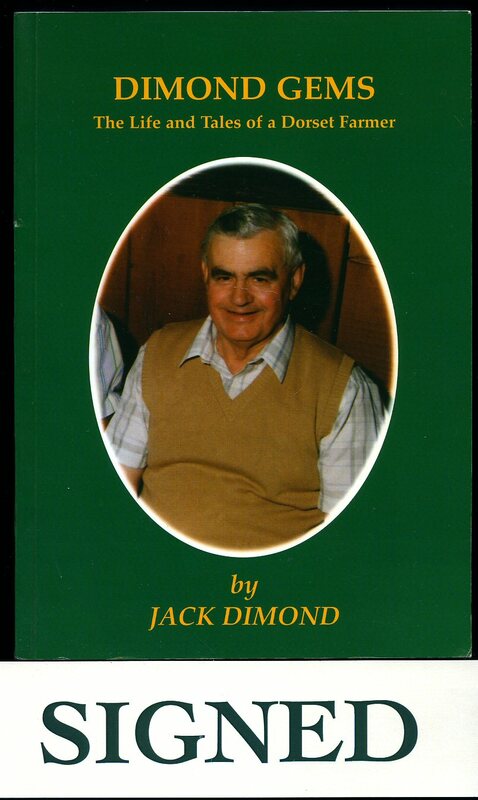 ISBN 0907683029. Contains 34 printed pages of text with monochrome illustrations throughout. In Fine condition, no dust wrapper as published. Member of the P.B.F.A. 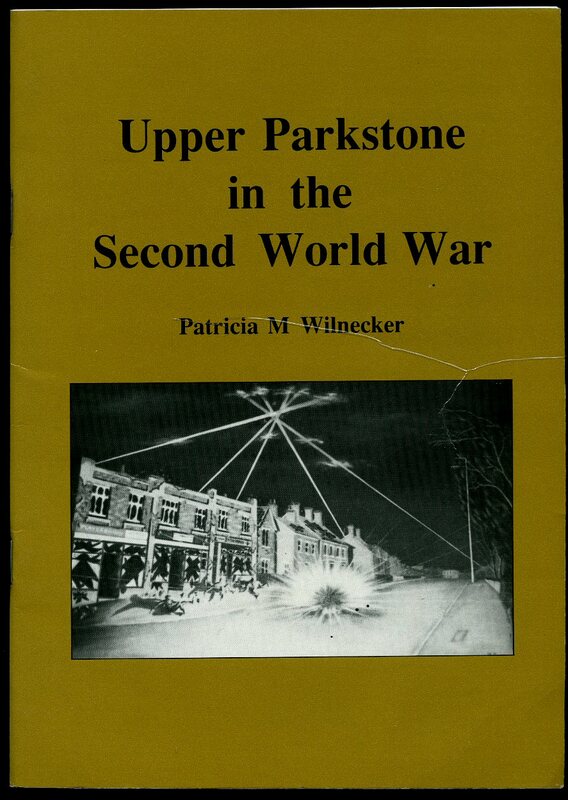 Published by the Author Sherborne 2000. 2000. 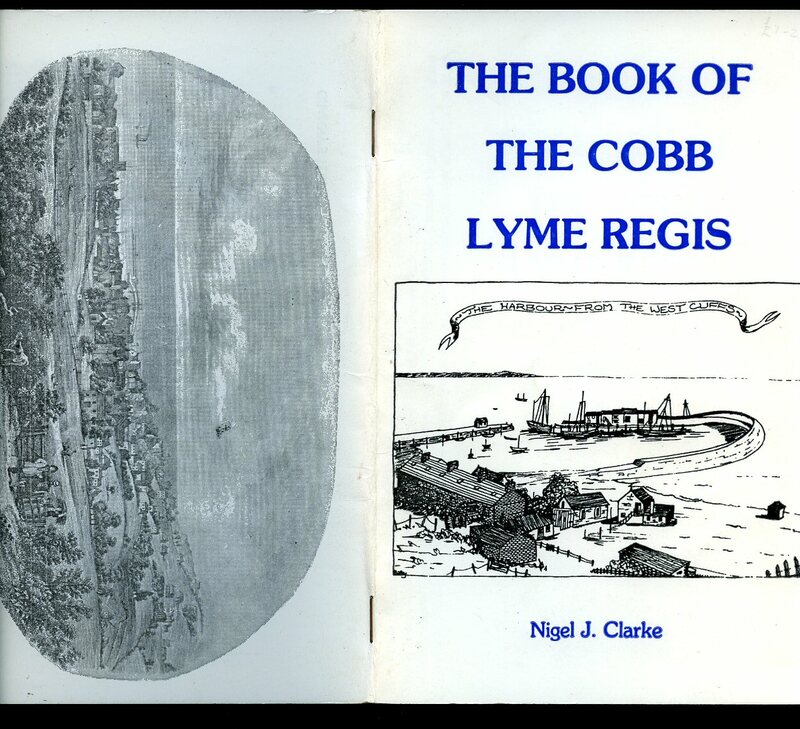 Published by Phillimore & Co. Ltd., Shopwyke Manor Barn, Chichester, West Sussex First Edition 1994. Chichester 1994. First edition hard back binding in publisher's original blue cloth covers, gilt lettering to the spine, end paper maps. Quarto 10'' x 8'' 178 pages ISBN 0850339499. Archive monochrome illustrations throughout. Fine condition book, in Fine condition dust wrapper, not price clipped, unused new book. Dust wrapper supplied in archive acetate film protection, this protects and prolongs the life of the paper, it is not adhered to the book or to the dust wrapper. Member of the P.B.F.A.